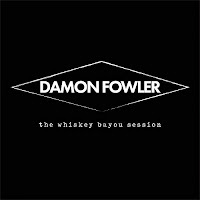 Your humble correspondent reviewed (or is in the process of reviewing) about 200 albums this past year. I'm a few months behind for sure.....some of these reviews won't be done until the first couple of months into 2019.....but I hate to not review a disc that someone takes the time to send me. As it is, I try to average about four a week...sometimes I'm able to get a couple more, but it's pretty hard to do with things to do at work and at home. This year was a pretty good year for the blues. 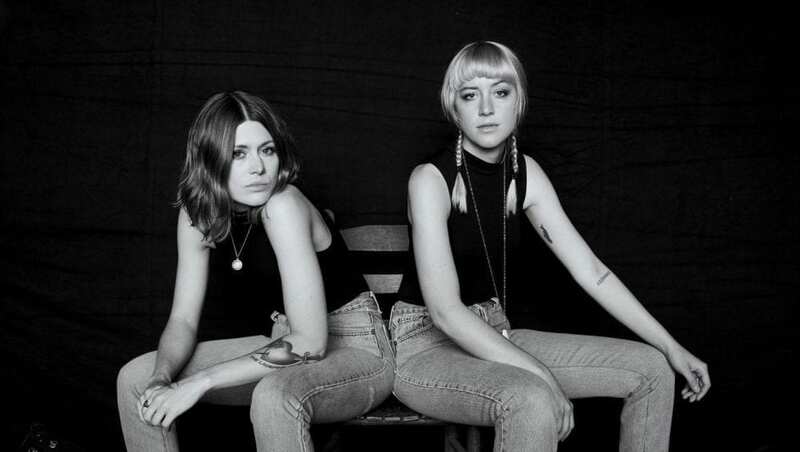 There were a lot of new faces for me this year and that has to be a good thing for the music. 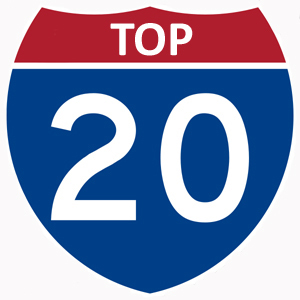 I'm listing my Top 20 here at FBF, but in a few weeks, Blues Bytes will list all of their reviewers' Top Ten, so you will have to visit there to see who my Top Ten were for the year. It was pretty difficult to narrow it down to 20 this year......when I ran down my list and picked my favorites, I had 33, so it took a few days to lower that number, but I'm satisfied with the results. 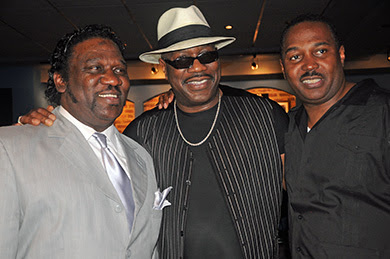 I hope some of your favorites are here as well. 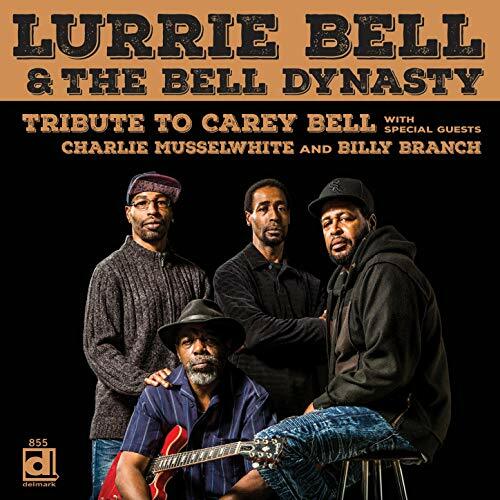 Lurrie Bell & the Bell Dynasty - Tribute To Carey Bell (Delmark Records): An excellent set that showcases all four of the Bells with guests Charlie Musselwhite and Billy Branch. Though Lurrie Bell is the best known of the brothers, harmonica player Steve, singer/drummer James, and bassist Tyson bring plenty to the table as well.....a great set of Chicago blues that their pop would be proud of. 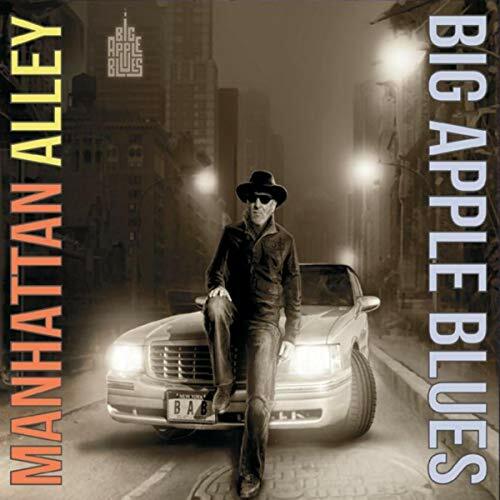 Big Apple Blues - Manhattan Alley (Stone Tone Records): This was a really cool all-instrumental set that combined the blues with soul, rock, and funk with a great retro feel. Anybody who digs Booker T or Jimmy Smith will find a lot to enjoy here with Jim Alfredson's keyboards and Zach Zunis' guitar work. One standout track after another. 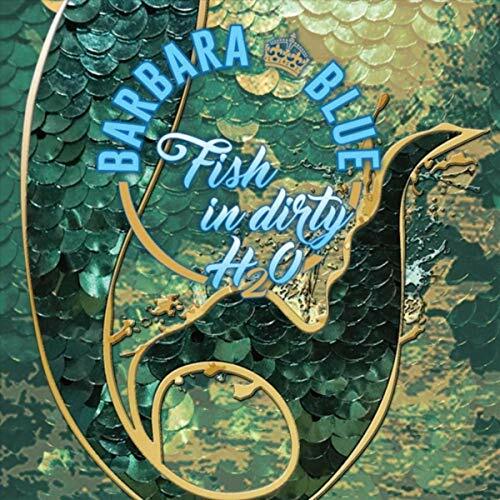 Barbara Blue - Fish in Dirty H2O (BIG Blue Records): I've been listening to the Reigning Queen of Beale Street for a long time and this one is easily her best with a superlative mix of blues and R&B with an all-star cast of supporting musicians. 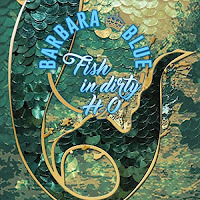 If you're new to Barbara Blue, it's time to get on board. 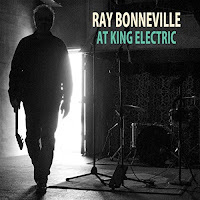 Ray Bonneville - At King Electric (Stonefly Records): A great singer/songwriter who has totally slipped past me prior to this fantastic effort, recorded in Austin but with a definite New Orleans vibe. That won't be happening again. 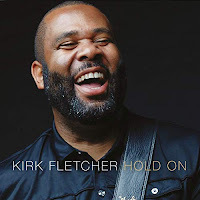 Kirk Fletcher - Hold On (Kirk Fletcher Records): It's been fascinating to watch this brilliant young guitarist develop not only with his chosen instrument, but also as a singer and songwriter. He says this is truly his first "solo" record. It's certainly his best one. 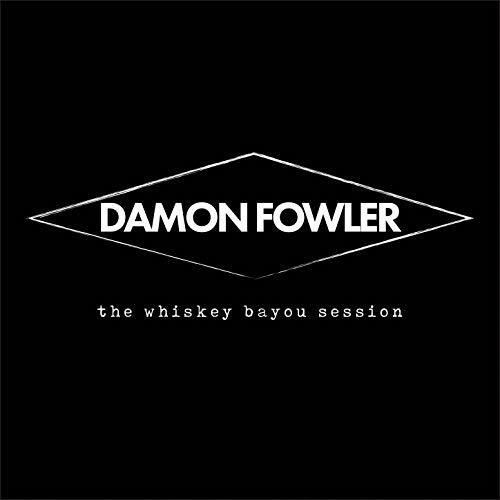 Damon Fowler - The Whiskey Bayou Session (Whisky Bayou Records): Recorded at Tab Benoit's studio in Houma, shortly after his boss, Butch Trucks' tragic death, this set came out nowhere for me....a wonderful, down-to-earth set of blues, southern rock, and soul that's a lot of fun. 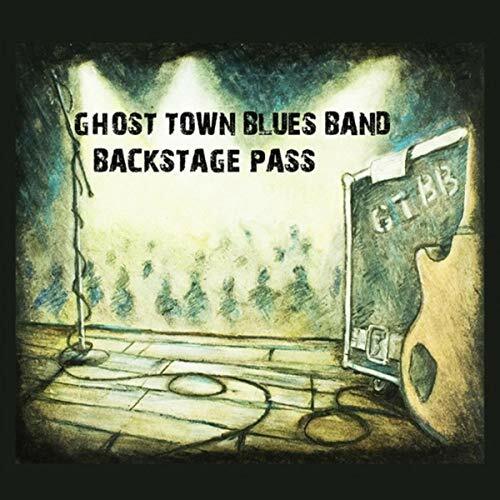 Ghost Town Blues Band - Backstage Pass (Ghost Town Blues Band): This is one of the best live albums I've heard, at least one of the best I've heard in a long, long time. 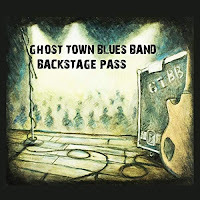 Matt Isbell and the band are at their absolute best on this awesome set, which is a must-have for their current fans and a great introduction for new fans. 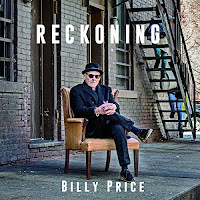 Get this now!! 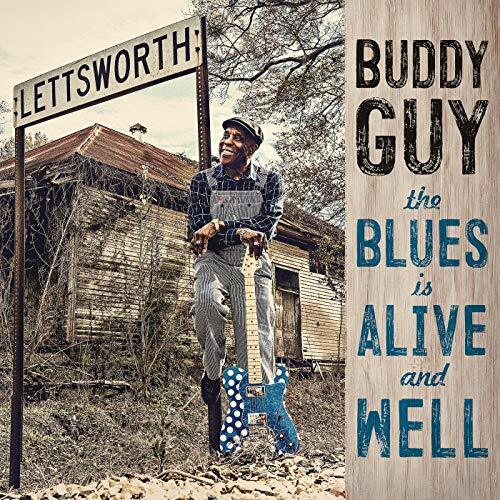 Buddy Guy - The Blues Is Alive And Well (Silvertone/RCA Records): The 82-year-old Guy teams once again with Tom Hambridge for a great set of rocking blues, along with Jeff Beck, Keith Richards, and James Bay. 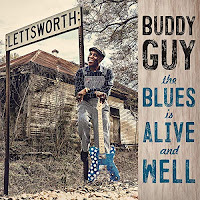 Guy's a bit introspective on some of these tracks, looking hard at old age and mortality, but he still straps it on for several searing numbers that show the fire is still in the belly. This is one of his better latter-day efforts to these ears. 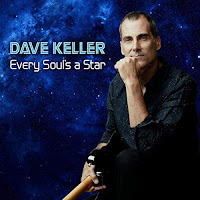 Dave Keller - Every Soul's A Star (Catfood Records): I have to admit that I was thrilled to hear that Keller had signed with Catfood Records because I knew that he would be a perfect fit for their catalog of soul-blues artists, and he certainly didn't disappoint with this release. It has a great Memphis feel with the band and Keller's infinitely soulful pipes, along with some great original songs. Please, please check this guy out. You can thank me later. 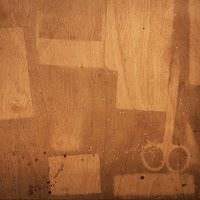 Tim Lothar - More Stories: I was initially amazed at how quickly drummer Lothar picked up the guitar, but I'm equally blown away by his songwriting and singing. 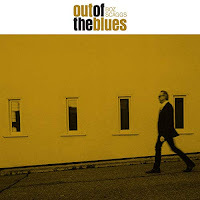 He has a thoroughly modern lyrical approach though the ground he's covering is fairly familiar to blues fans. This is an artist who deserves a bigger audience. Trudy Lynn - Blues Keep Knockin' (Connor Ray Music): Ms. Trudy got a late start recording, but man, has she made up for it. 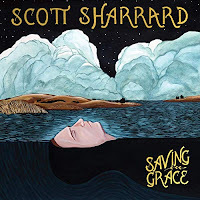 She appears to have found a home with Connor Ray Music and an excellent band led by harmonica ace Steve Krase, and she just blows the doors off on this album. 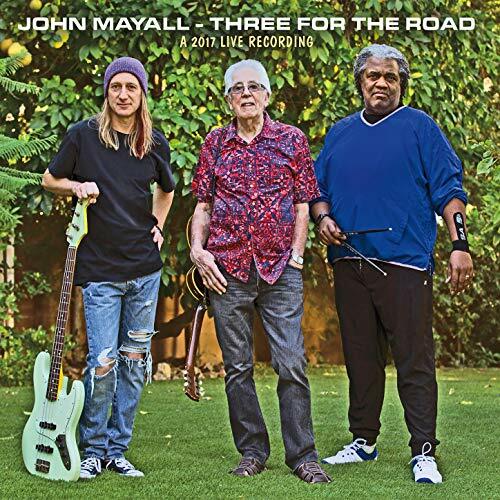 John Mayall - Three For The Road (Forty Below Records): The 83-year-old Mayall sounds like he was just getting started on this live set recorded in early 2017 in Germany with longtime bandmates Greg Rzab (bass) and Jay Davenport (drums). 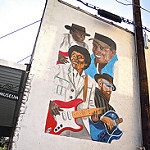 The trio began working together fulltime after longtime guitar Rocky Athas departed for a solo career. 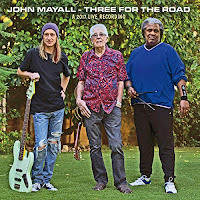 Mayall sounds great and plays keyboards and harmonica throughout, still going strong after 50+years. 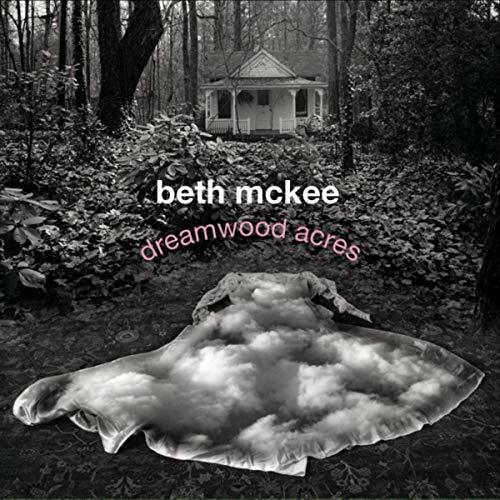 Beth McKee - dreamwood acres (Swampgirl Music): This release is a culmination of sorts for McKee, taking everything that made her earlier work so compelling and putting it all together. 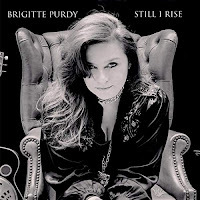 One of the finest songwriters currently practicing, she captures the music of the American South......the blues, soul, gospel, country, pop, and rock. 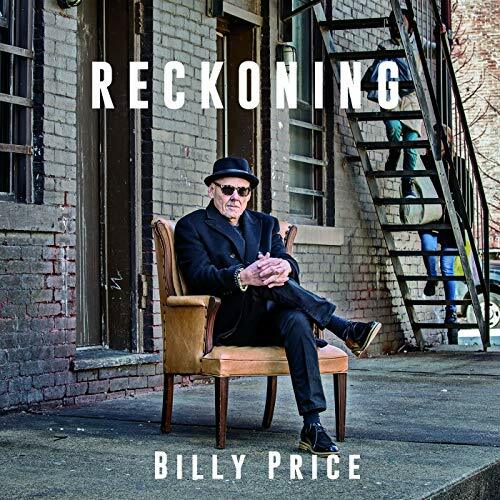 Billy Price - Reckoning (Vizztone Label Group): The veteran soul man headed to Greaseland Studios for a stellar set of covers and originals. 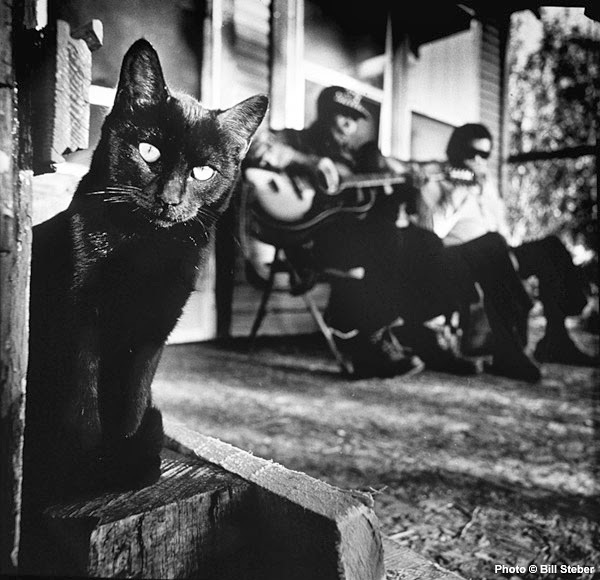 As always, he gives us some unique interpretations of a few soul classics as well as interesting takes on tunes from other genres, and some fine original tunes as well. Brigitte Purdy - Still I Rise (Dirtshack Records): Wow! This one blew me away late in the year. 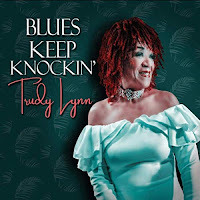 This young lady can sing it all - blues, rock, soul, jazz, R&B, and even classical - seemingly without breaking a sweat. 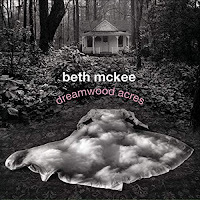 She covers a lot of ground in a short time on this release and it sounds great. I can't wait to hear more! 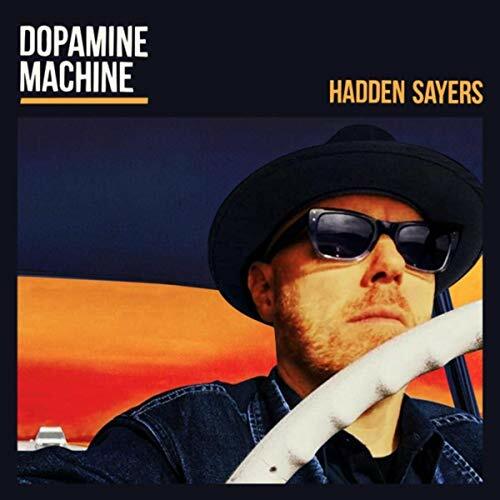 Hadden Sayers - Dopamine Machine (Bluesisart.com): It's been a while since we've heard much from Sayers, but he definitely made up for lost time, releasing this powerhouse set of blues-rock and soul in a searing electric version and an equally powerful acoustic format (Acoustic Dopamine). 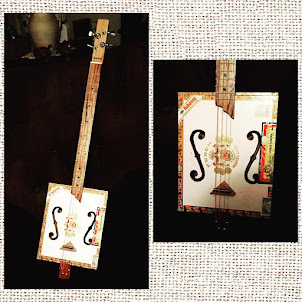 I give the electric version a slight edge, but you'll do just fine with both sets. 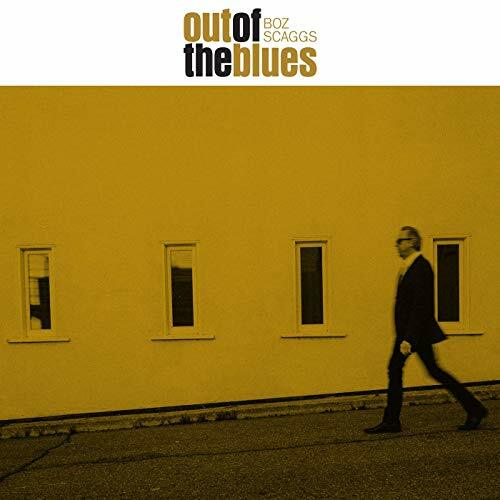 Boz Scaggs - Out of The Blues (Concord Records): I've really enjoyed Scaggs' recent trio of albums that pay tribute to his musical roots. 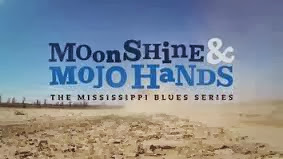 This third set focuses on the blues with a great mix of classics from Bobby Bland, Jimmy Reed, Jimmy McCracklin, and Neil Young(! 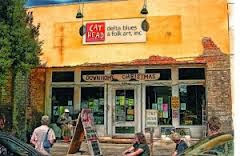 ), along with several original tunes that blend seamlessly with the classics. Scott Sharrard - Saving Grace (We Save Music): Formerly the guitarist/musical director for the Gregg Allman Band, Sharrard has put together a fabulous recording that sits firmly in the Allman Brothers' wheelhouse.......blues, rock, soul, jazz coming together into a tasty gumbo. 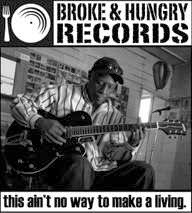 Sharrard's got the guitar and vocal skills to make it happen and he does. 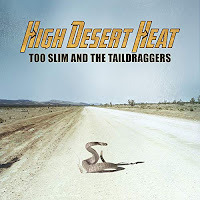 Too Slim & The Taildraggers - High Desert Heat (Underworld Records/Vizztone Label Group): For over 30 years, Slim has been giving blues fans hard-rocking blues with nary a let-up. 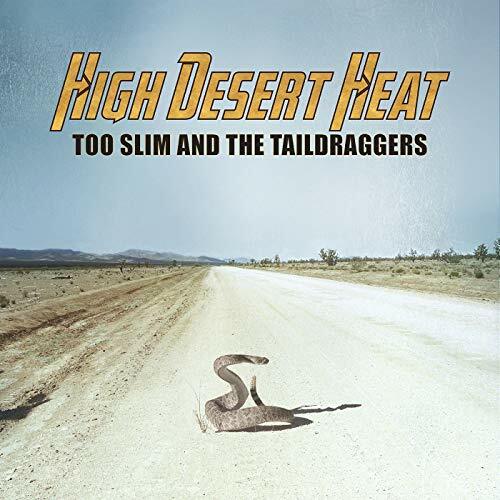 This one ranks with their best efforts, with memorable songwriting and a perfect mix of blues and rock. 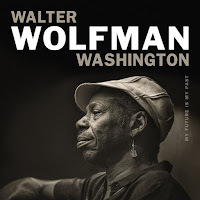 Walter "Wolfman" Washington - My Future Is My Past (Anti/Epitath): I have to say that this is unlike any of the Wolfman's previous soul/blues/funk releases that keep toes tapping and booties shaking. 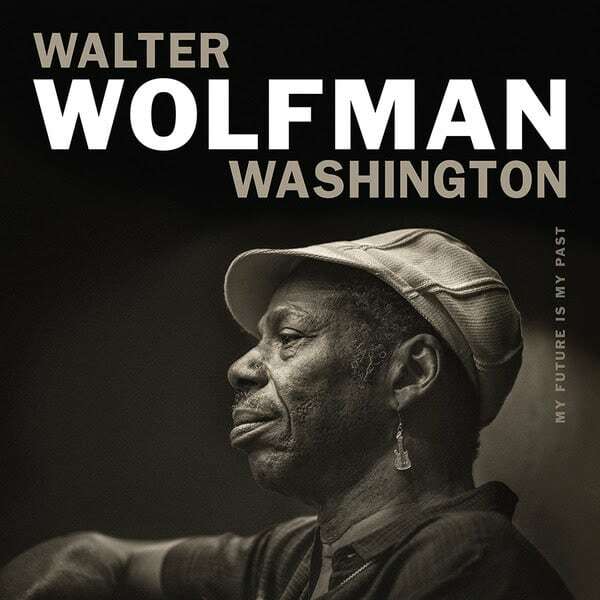 This is pristine after-hours blues and while Washington has always been highly regarded as a guitarist, his vocals are his secret weapon and he's done marvelous work previously on the ballads of those earlier albums.....there's an awesome version of one of my all-time favorite songs from one of my favorite songwriters, "Even Now," by the late David Egan, that finds Washington singing a duet with the great Irma Thomas.